On April 20, Christie’s New York held a unique auction entitled “The Exceptional Sale.” From striking antique furniture to elegant silver and one-of-a-kind sculpture masterpieces, the auction offered a stunning selection of lots outstanding for their rarity, provenance, craftsmanship, and design. 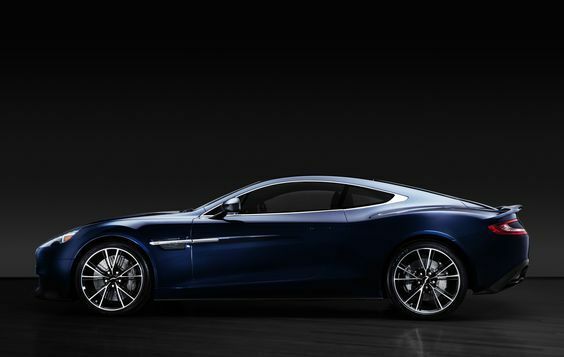 Plus, there were truly standout items from private collections, including Daniel Craig’s personal Aston Martin. 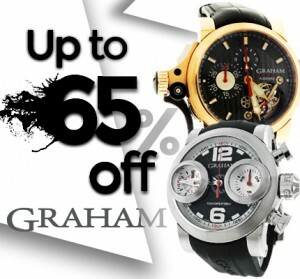 So, let’s look at the highlights of Christie’s New York Exceptional Sale! 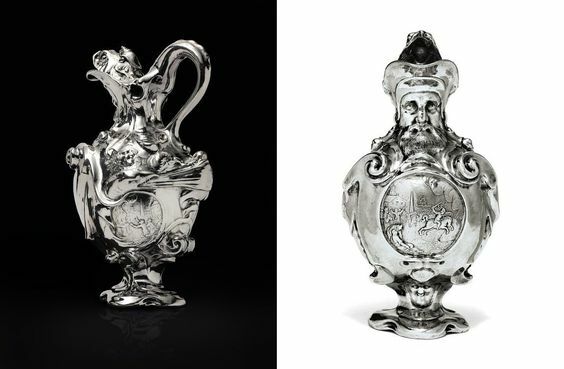 The top lot of Christie’s New York Exceptional Sale was a finely chased in high relief silver ewer created in 1619 by Adam van Vianen, a leading silversmith of the early Dutch Golden Age, known for developing the auricular style. 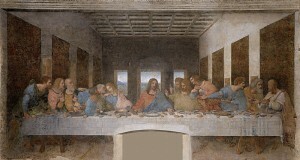 It was sold for a staggering $5.375 million. 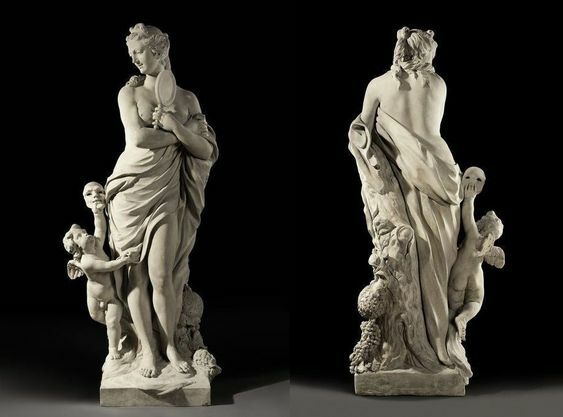 This beautiful limestone figure of a Roman goddess of fruitful abundance with the god of seasons and plant growth showed a really impressive result. The fact is that it went under the hammer for a record-breaking $996,500 while being estimated at only $100,000 – 150,000. 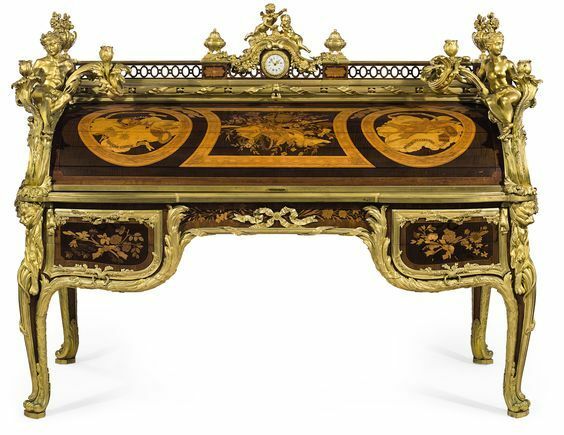 This truly unique piece of antique furniture made of mahogany, sycamore, amaranth, and tulipwood was created by Alfred-Emmanuel Beurdeley, one of the best cabinetmakers of the Second Empire, after the model by Jean-Henri Riesener and Jean-Francois Oeben. 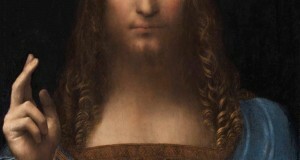 Estimated at $500,000 – 800,000, it was hammered at Christie’s New York for $900,500. It is impossible not to mention Aston Martin Vanquish Centenary Edition numbered 007, one of the most anticipated lots of Christie’s Exceptional Sale, which came from Daniel Craig’s personal collection. This bespoke luxury car was estimated at $400,000 – 600,000 and went under the hammer for $468,500, with all sale proceeds benefiting The Opportunity Network. 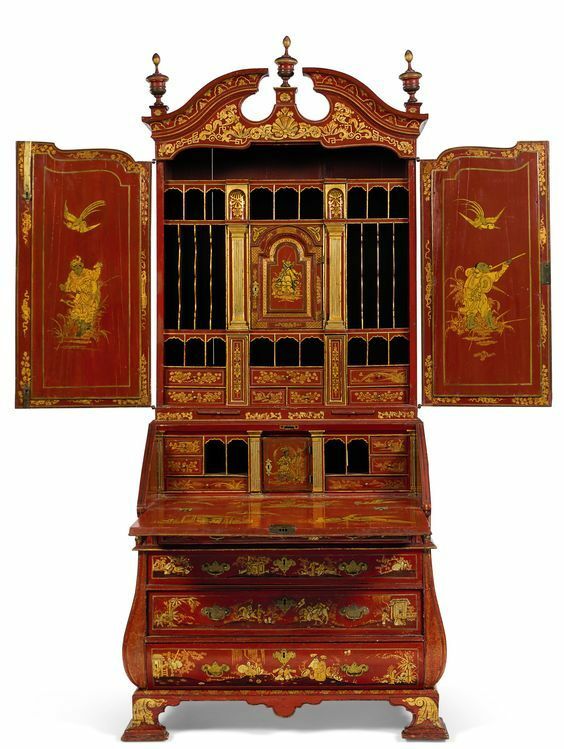 One more exceptional piece of finely decorated antique furniture auctioned at Christie’s New York on April 20 was this amazing George II bureau-cabinet attributed to Giles Grendey, a famous British cabinetmaker of the Chippendale era. 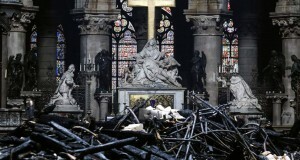 Estimated at $200,000 – 300,000, it was sold for an impressive $324,500. Christie’s New York Exceptional Sale raised a total of more than $10.6 million, with only several lots remained unsold. Such auctions are indeed outstanding, and they are definitely an excellent opportunity for serious collectors to add something rare and unique to their collections.